"I have apologized for humor of mine that hurt people. I truly felt sorry and meant every word of my apologies," he added. 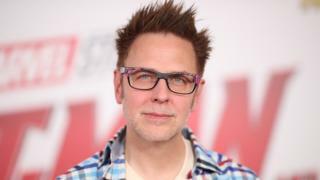 A number of conservative pundits then shared the tweets and called for Mr Gunn to be dropped by Disney.